Rich ophthalmic specific functionality would be worthless if it slowed down the workflow of an ophthalmic practice. 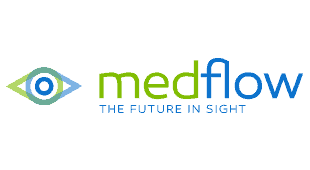 Medflow EHR is constantly being optimized to provide the fastest and most accurate documentation of each patient encounter. The optimization of the patient encounter allows for the highest levels of patient care and satisfaction. Medflow has designed its solutions to provide rapid data entry, immediate access to all history related content, quick summaries of critical clinical results enabling more efficient disease management decisions. The desktop summary allows ophthalmologist to see their entire workload, unsigned documents, diagnostic results to be reviewed, tasks, emails and more all from one screen.